VMC Movers Vancouver has been in the business for years, we know how to attend to the needs of our customers. If you talk to us, we're able to provide services that are essentially customized to what you and your moving party may need. 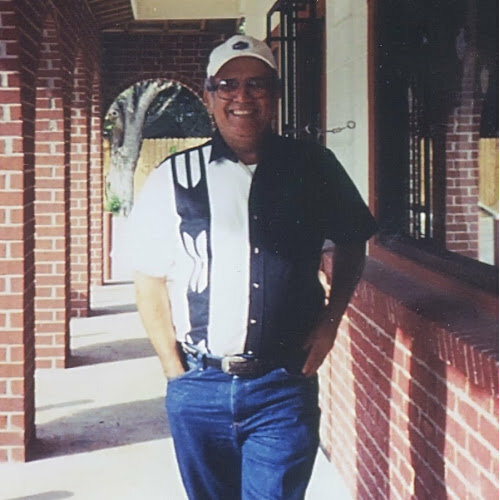 We only want to make the moving process as smooth as possible—so, why settle for less? I loved their professionalism, their pricing, their hard work. 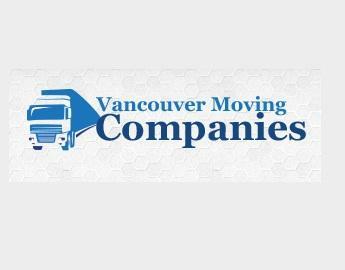 VMC Movers Vancouver is a great company and I highly recommend everyone to use it!